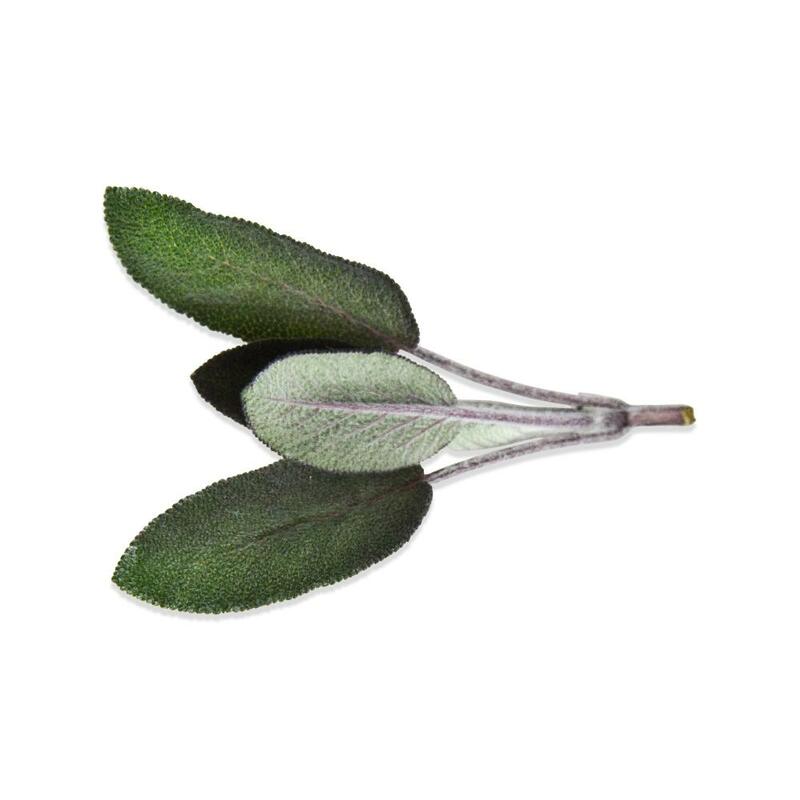 Purple sage offers the same texture and flavor as conventional sage, but with purple stems and purple-tinged leaves. Use it to bring different colors to your favorite sage dishes. Gold sage, tricolor sage and bulk fresh sage (organic or conventional) are also available. Store purple sage tops in your refrigerator in their plastic clamshell. 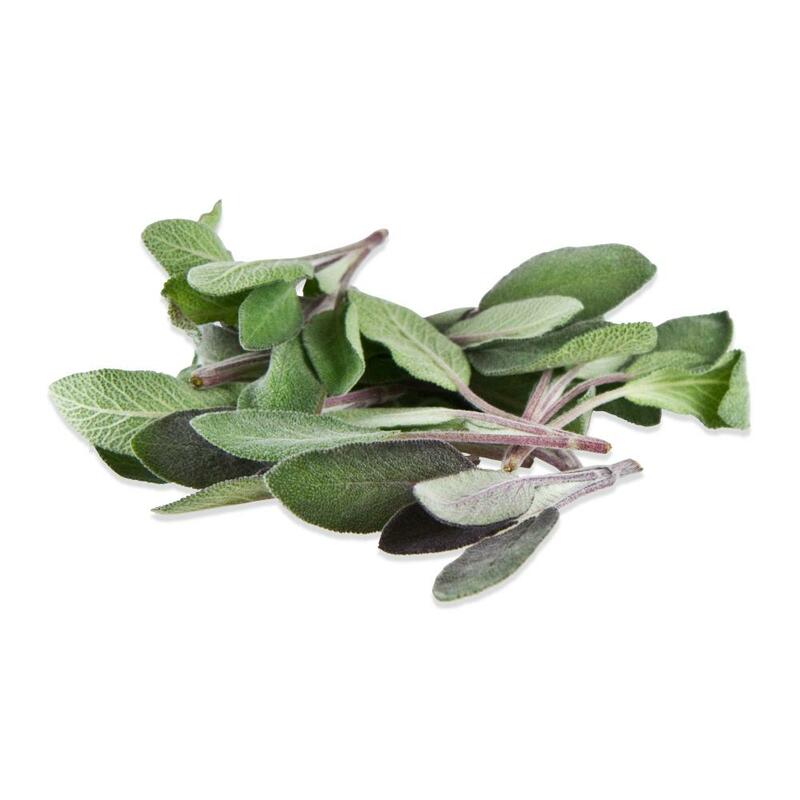 Use purple sage as you would conventional sage in any recipe. To get the most benefit from its striking appearance however, use the leaves as a garnish or in recipes where they will be left whole.